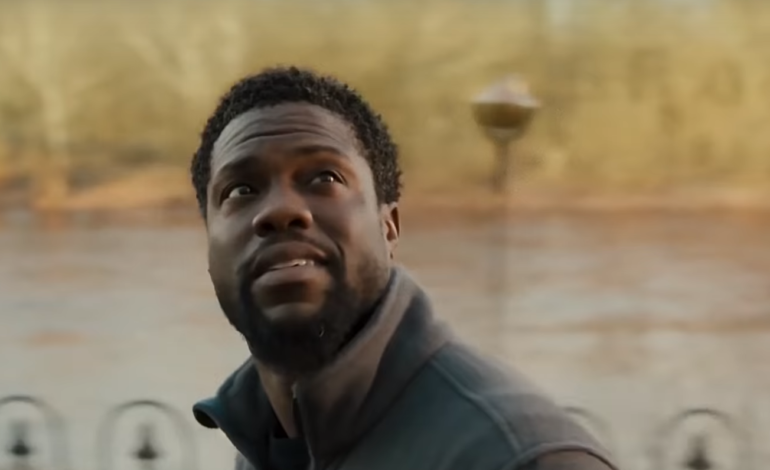 Deadline just announced that Kevin Hart is going to star is a new film titled Fatherhood. The film is an adaptation of the novel Two Kisses For Maddy: A Memoir Of Loss & Love written by Matt Logelin. The story revolves around a father who loses his wife the day after their daughter’s birth and the struggles he goes through when raising her. This will be the second film that features a more dramatic and serious Hart following The Upside. Although the film did not receive overwhelming critical praise, it was interesting to see the more dramatic side of Hart. The film’s director, Paul Weitz, has directed many projects including American Pie, Little Fockers and the widely acclaimed Mozart in the Jungle. Dana Stevens, who is adapting the novel has written for What about Brain, Reckless and also wrote the screenplay for Safe Haven. Although there are very little details about the project, it is extremely exciting to see Hart venturing out from comedy and demonstrating his range as a performer.